It can be fairly tricky to answer the question, “how much does it cost to produce a video?” Professionally speaking, you’ll never spend less than a couple thousand dollars. However, video production is possible via freelancers if you’ve only got $1,000 or $2,000 to spend for a video. 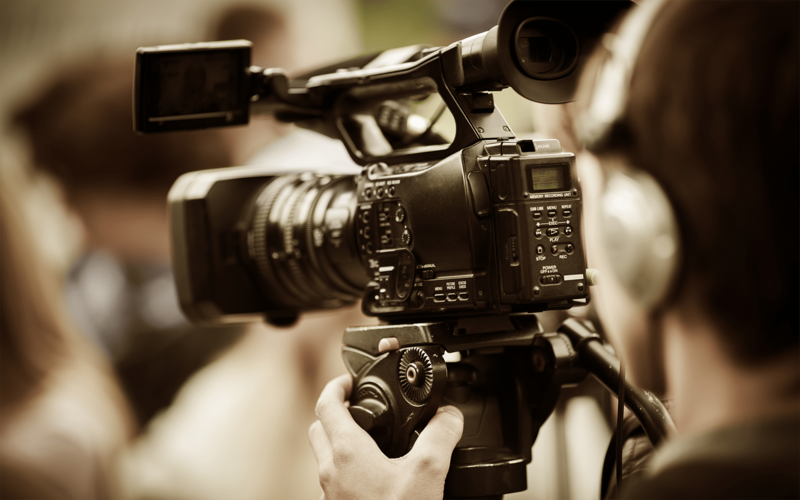 If your budget is fairly sizable (upwards of $5,000 or so), then Los Angeles video production companies are your best option. For a budget between $3,000 and $5,000, a slightly smaller Los Angeles boutique production house may be more suitable for your price range. Both give you the advantage of full access to professional-grade equipment. That means the best microphones, the best video cameras, the best video-editing programs, and the like. And while there is much, much more to great video creation than some fancy equipment, having such items means you won’t have to worry about audio/visual quality—a definite plus. Different companies and niched production houses will offer different services, but by and large their packages extend their professional help at every stage of the production process, from conceptualization to post-production editing. Larger Los Angeles video production companies may include scriptwriting and storyboarding in their pre-production services, studio recording services for production, and (in some rare cases) multiple formats and varying screen ratios for post-production. Boutique production houses offer much of the same, only on a smaller and more limited scale. While they won’t have as many options and variations to choose from, they still will have everything you need (and a little more) for full video production. The differences, in all honestly, are practically minute. Shoot evaluation—where you will discuss and evaluate the length of the shoot and details such as resources and number of people needed. During this phase, the company will draw up a rough time table. Talent coordination—this is mostly in the case of live action videos. If the company doesn’t have on-hand actors, they may coordinate with a partner agency (one they’ve already used) to get them. Scriptwriting/Storyboarding—some production companies in Los Angeles offer scriptwriting services. In the case of animated videos, they also provide initial storyboarding. Full Production Team—the size of your production crew will depend on the scale of your project and company’s own resources. Regardless, expect a full production team with more than one person covering one job. Animation Storyboards—at this point, for animated videos, you may not be needed until the first draft is ready for review/approval. Professional Video Editing Services—you get to pick from a wide variety of special effects, editing, sound mixing, and the like. Shoot evaluation—similar to larger production companies in Los Angeles, you will have a chance to sit down with the team and discuss your shoot in detail; length, resources, talent and time needed, etc. However, the biggest difference, as Wideo points out, is that you might not have as many stylistic options to choose from. 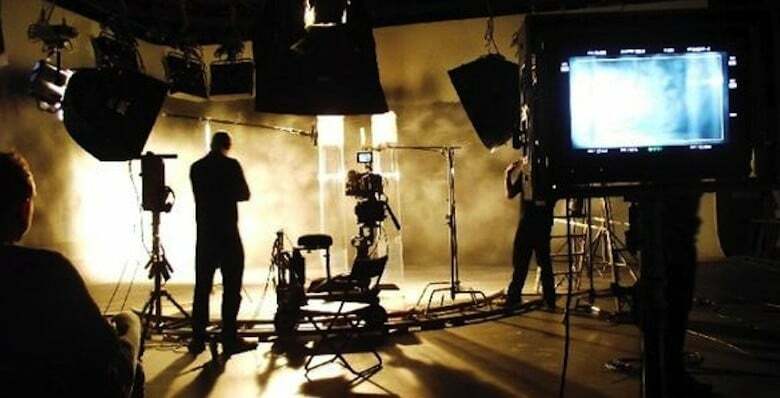 With a video production company, you may choose between live action, animated, stop-motion, and the like. With a smaller niched production house, you may only have one option. Also, the chances of boutique production houses offering scriptwriting are pretty slim. Full Production Team—with most production houses, your standard-sized crew will possess a videographer, a sound mixer, editor, and colorist. While it may not be the same scale as production companies in Los Angeles, you’re assured a professional is covering every important job required. Animation Storyboards—if the boutique offers animation (or you chose it), the process will be similar to a company; they will have storyboards ready and you want be called back in until the first draft is ready for review/approval. Professional Video Editing Services—you get to pick from a more limited variety of special effects, editing, sound mixing, and color correction. In most cases, the niched production house won’t offer different file formats or multiple outputs. You may have to hire a freelancer or request extra editing for this to happen. In the end, both Los Angeles video production companies and Los Angeles boutique production houses can offer you roughly the same services for video production and editing. A stricter budget doesn’t necessarily mean a lot of options will be closed off to you. Getting clear on your budget and deciding what’s worth spending on is the best way to choose the best possible course of action for your video production needs.